Our psyche is one of the strangest things you can examine. When you start to dive deep within you realize that you are actually in a magic show. The world we live in is a scene and we are watching a magic show. The magician, the trickster who fools us, is actually ourselves. You are the audience and the performer, the trickster and the one being fooled. Yeah, like i said, the psyche is the strangest thing you can examine. Countless smart people spend their entire lives studying the psyche and this mystery we are all a part of. 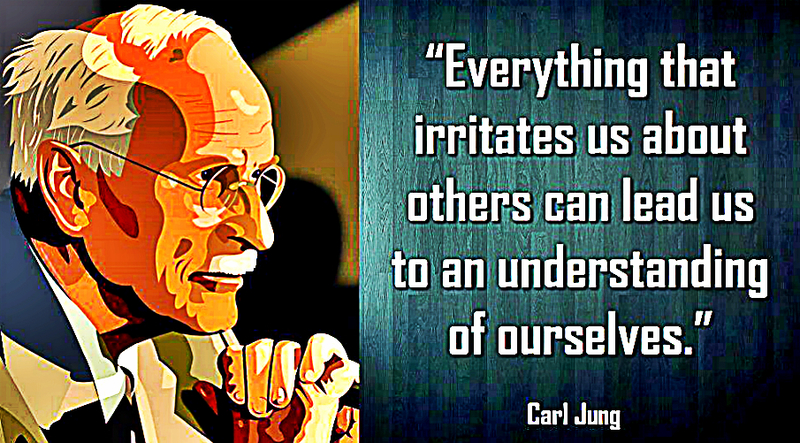 One such person is Carl Jung, a profound psychiatrist and thinker who unveiled many secrets of our subconscious mind.